Eight more flu deaths were reported last week in the San Diego region, the county Health and Human Services Agency announced Wednesday. There were 264 lab-confirmed cases in total, a slight increase over the 257 cases reported the week of March 25. Emergency room visits by people with flu-like symptoms dropped from 3 percent to 2 percent over the same span, however. Overall, there have been 334 influenza-related deaths in San Diego County this season, compared to 82 during the same period last flu season. Victims have ranged in age from 1 to 101, and most had underlying medical conditions. The high number of deaths this season is related to unusually severe strains of the virus but also improved tracking by local medical communities, according to the county. Overall, there have been 20,404 lab-confirmed cases this season, compared to 5,292 cases this time last year. 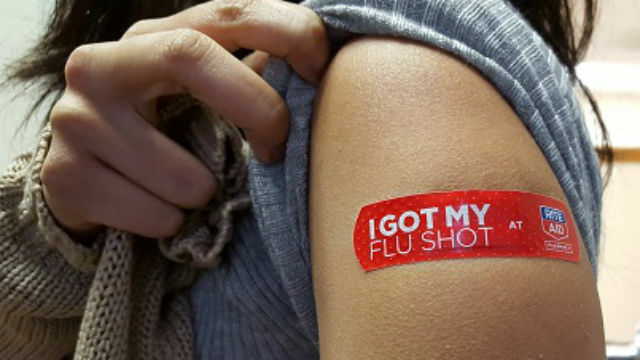 The Centers for Disease Control and Prevention reminds people that it isn’t too late to get vaccinated against the flu. In addition, health experts recommend frequent hand-washing, use of hand sanitizers, avoiding contact with sick people and cleaning commonly touched surfaces. Those with high risk to develop serious flu symptoms include people with chronic medical conditions, pregnant women and people 65 or older.